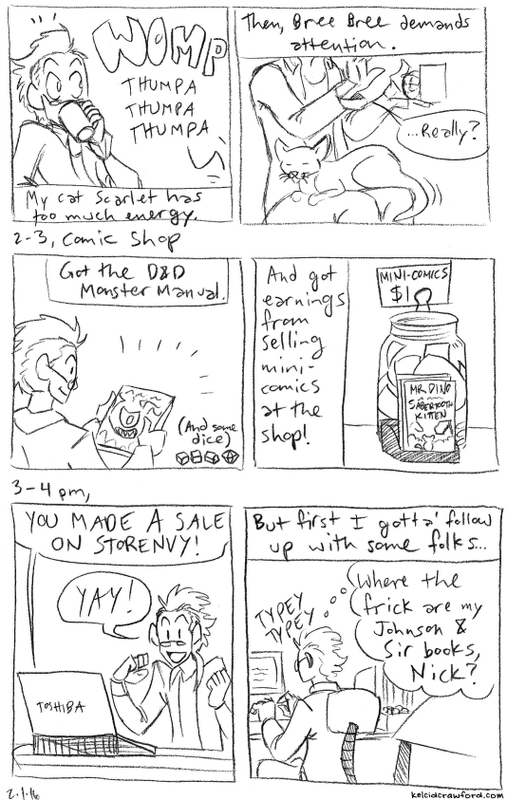 For people not in the know, Hourly Comic Day was something that started back in 2006 by John Campbell as a personal project – he drew a comic/cartoon for every hour he was awake in one day. 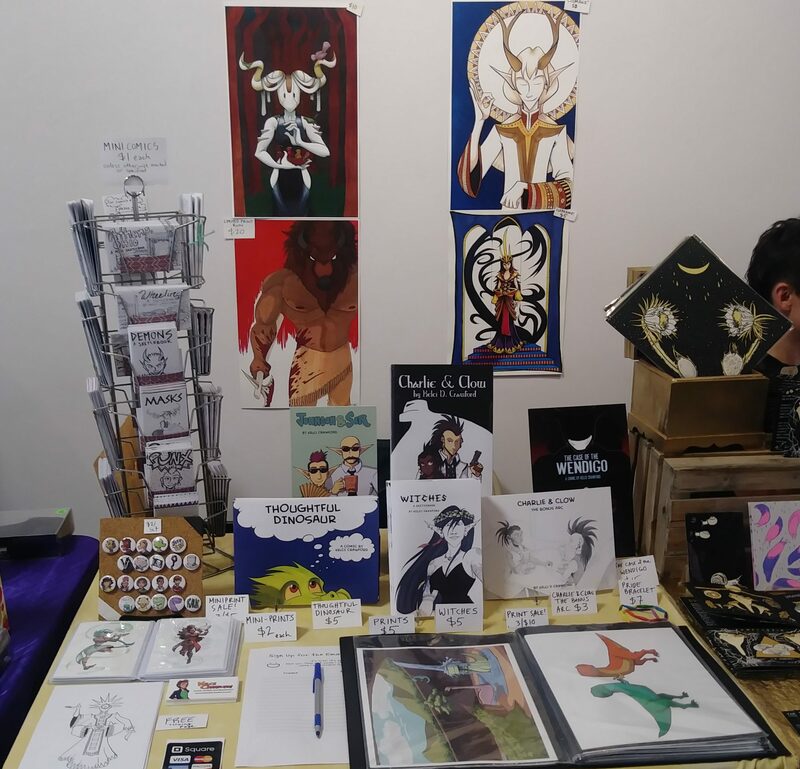 Other artists caught on and started doing it until there finally came a designated day: February 1st. 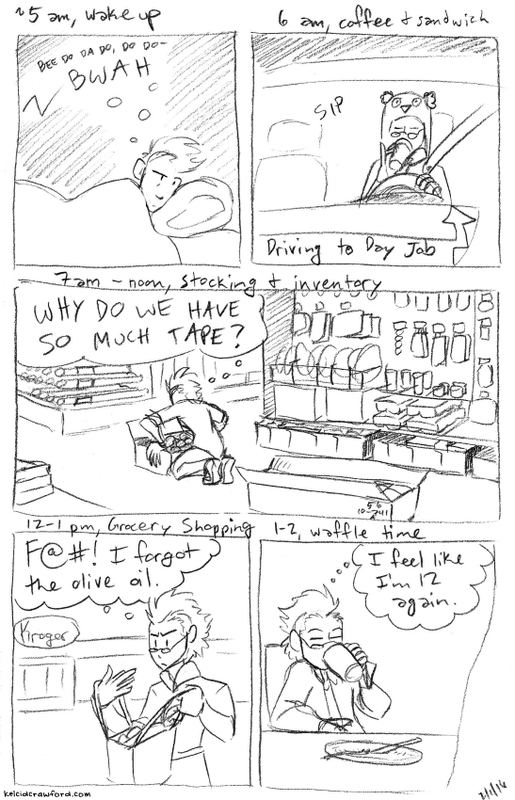 …February 1st was yesterday, and I managed to get my hourly comics made! …I just… didn’t get to post them until today. Here they are, starting at 5 am. This was a lot of fun to do, surprisingly. I might just do it more often! 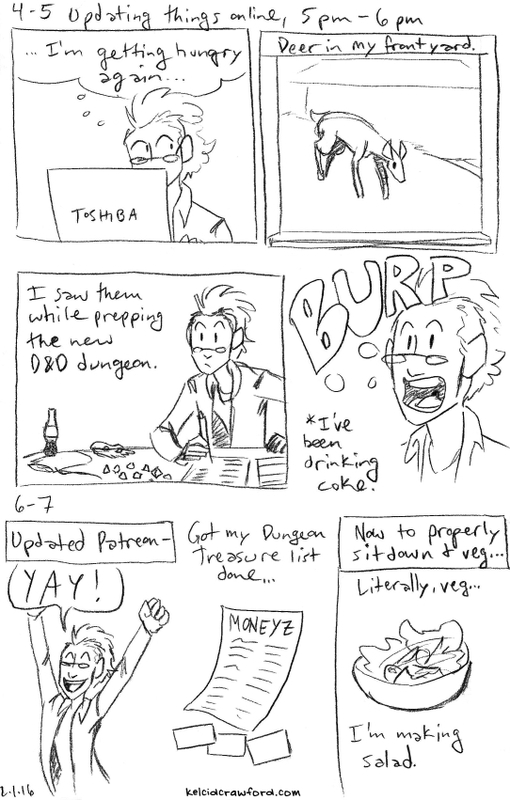 I like journalistic-type comics and I’ve always wanted to try to make more of them. 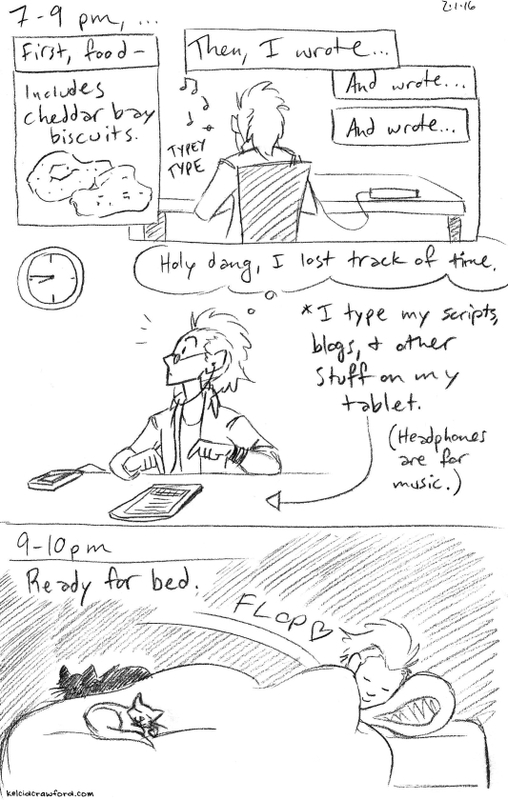 These quick comics are great fun, I love seeing what people do all day.. Previous PostPrevious Review Day Tuesday Returns!